WHY CHOOSE ANGEL OF GOD HOSPICE ? We are patient oriented and family operated. 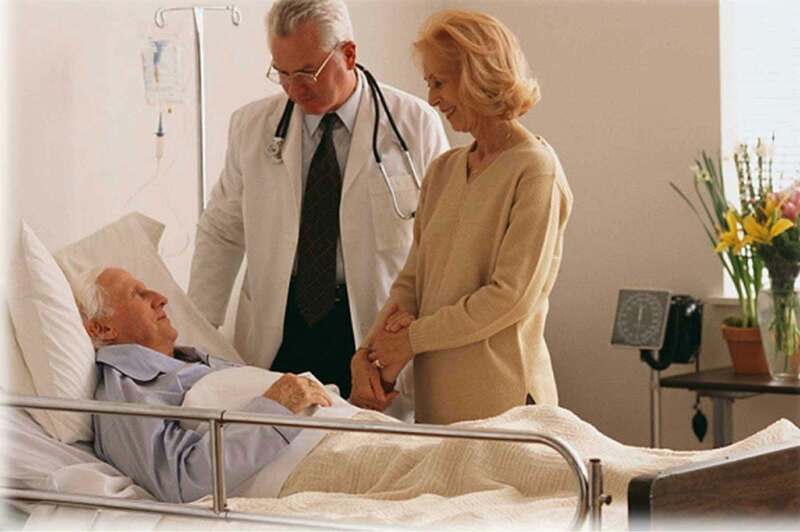 We have a round the clock services through a group of medical professionals. We have on-call medical professionals assigned for after duty hours to attend all patient’s needs. Our organization is structured and outlined to provide the highest quality care for all patient visits. Nursing case loads are designed to provide focused high-quality patient care. 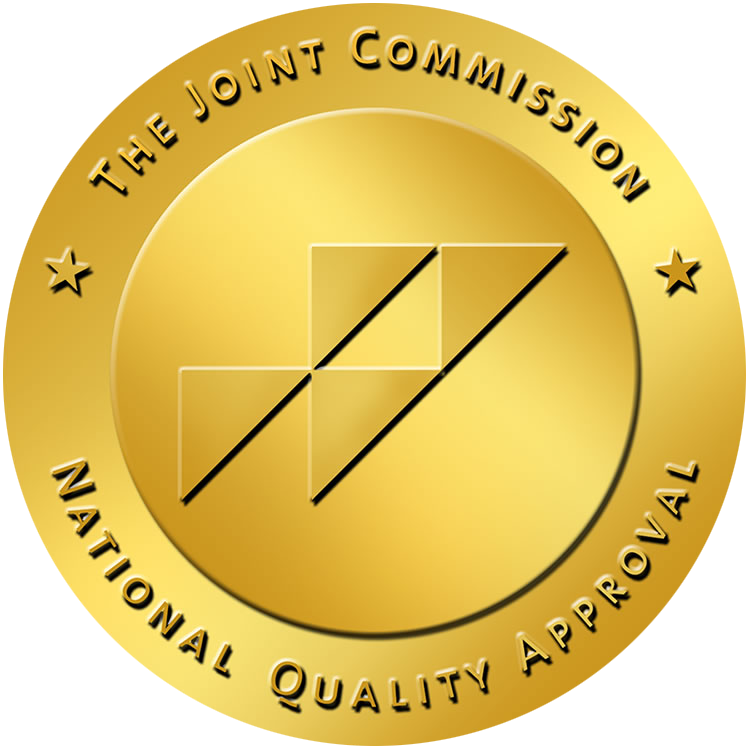 A State licensed, Medicare certified and The Joint Commission accredited organization formed to provide the best care. We are focused on providing comfort and quality of life to patients and their family so they live each day as completely as possible. 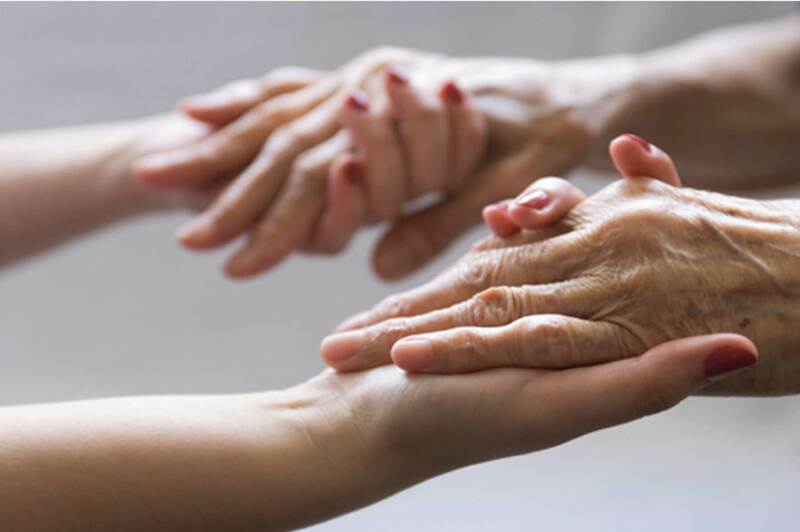 Hospice utilizes an interdisciplinary team of professionals and trained volunteers that address symptom control, pain management, emotional and spiritual support expressly tailored to the patient’s needs and wishes. We exist to provide empathy, reliability, competent and compassionate care for our patients and their families as they face life-limiting illnesses. To ease pain and provide the best quality care. To create Value and Make a Difference in People’s lives. Patients and family members can expect to be treated using the golden rule. That all our medical professionals are competent and knowledgeable about their field of specialty. That all patients will be treated with dignity and respect at all times. That patient and family members can also expect confidentiality and trust from all the staff members. 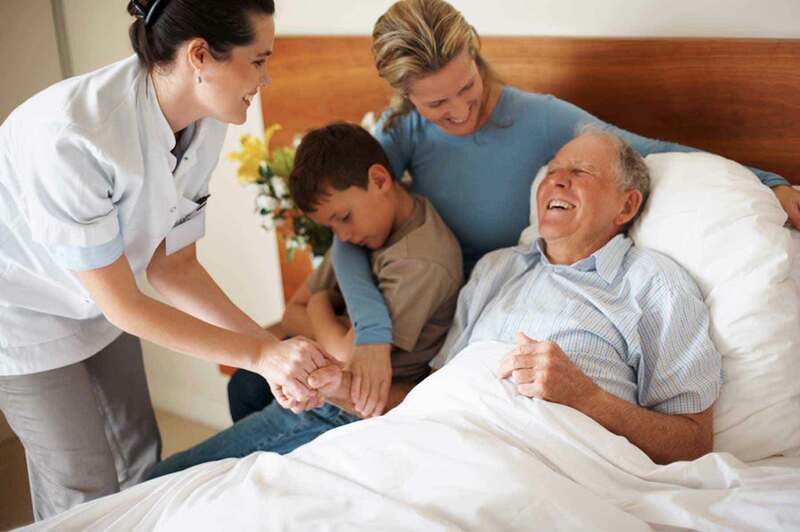 National Hospice and Palliative Care Organization research shows that 94% of families who had love one cared by hospice rated the care as very good to excellent. Hospice cares for more than 1.65 million Americans, and their families, every year – a number that continues to grow. Angel of God Hospice and Palliative Care, Inc.